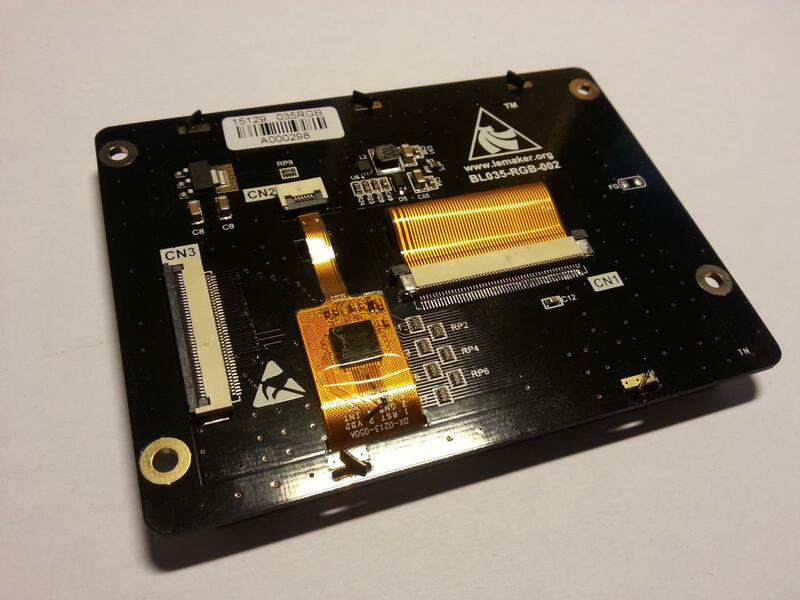 Great news : Lemaker just released their touch-enabled displays. 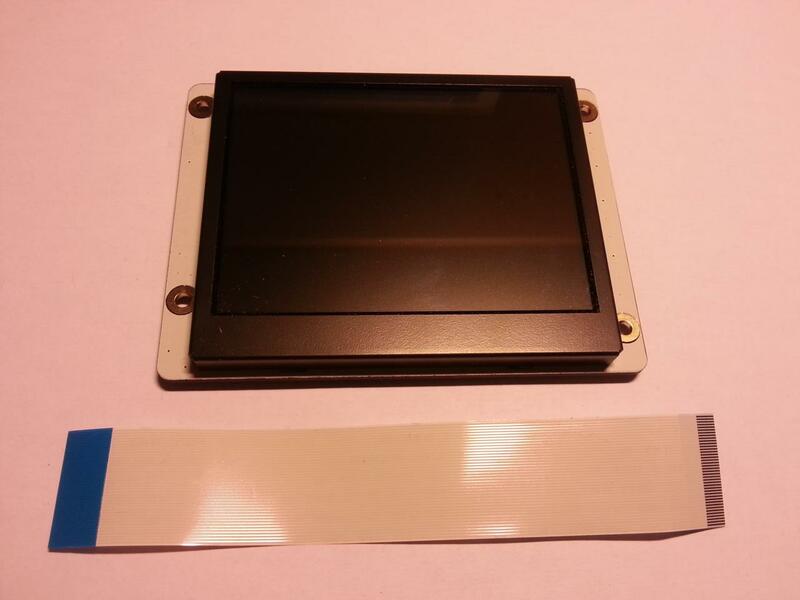 These displays come in 3 sizes : 3.5″ (320×240), 5″ (800×480) and 7″ (1024×600). They are available on their web-shop, Lenovator. 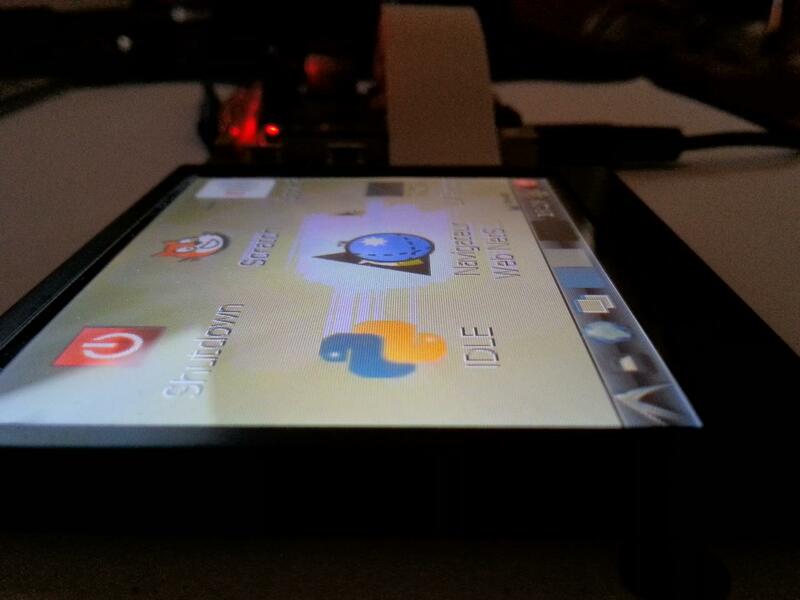 Not mentionned on these specifications : the touchpanel is a capacitive one, and touchpanel IC supports 5 points multitouch (working only in Android, not supported by Linux driver). It means the touchpanel is very finger-friendly and doesn’t need any calibration. Physical installation is very easy, and I will re-use my own previous guide. 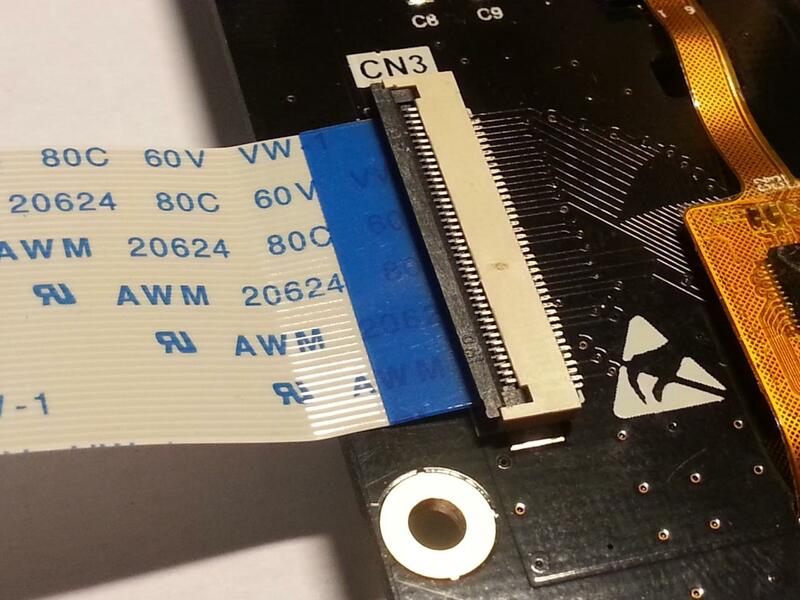 Before using the display, we have to install the ribbon cable. 1- Gently pull the brown lock on the connectors, on both BPi and display. 2- Insert the cable in the display connector CN3, contact pins facing the display. Secure the cable pressing the connector lock. 3- Insert the cable in the board connector CON2, blue side of the cable facing the ethernet port. Secure the cable pressing the connector lock. 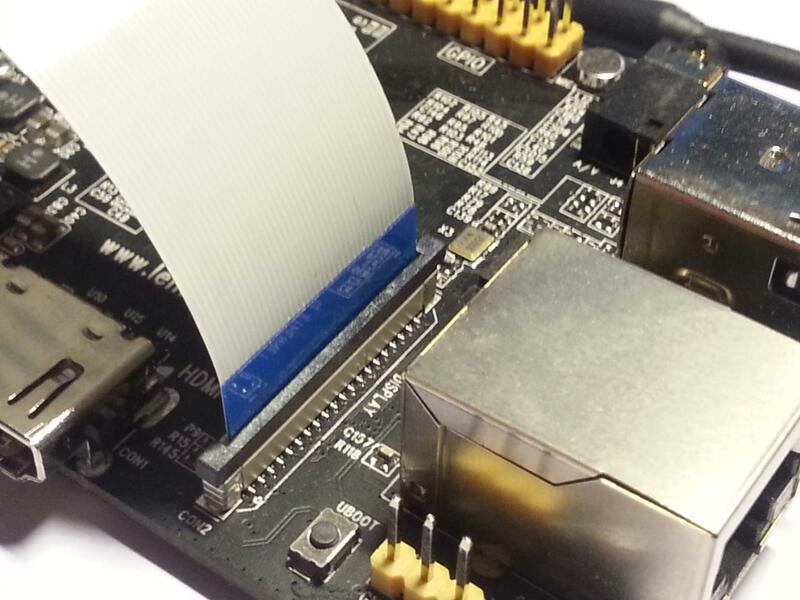 The display has mounting holes that allows it to be mounted on top of the Banana Pi board. This is the same touchpanel driver for 3.5″, 5″ and 7″ versions, but bin files are different. Check https://github.com/LeMaker/fex_configuration to get the right bin file for your board / display combo. 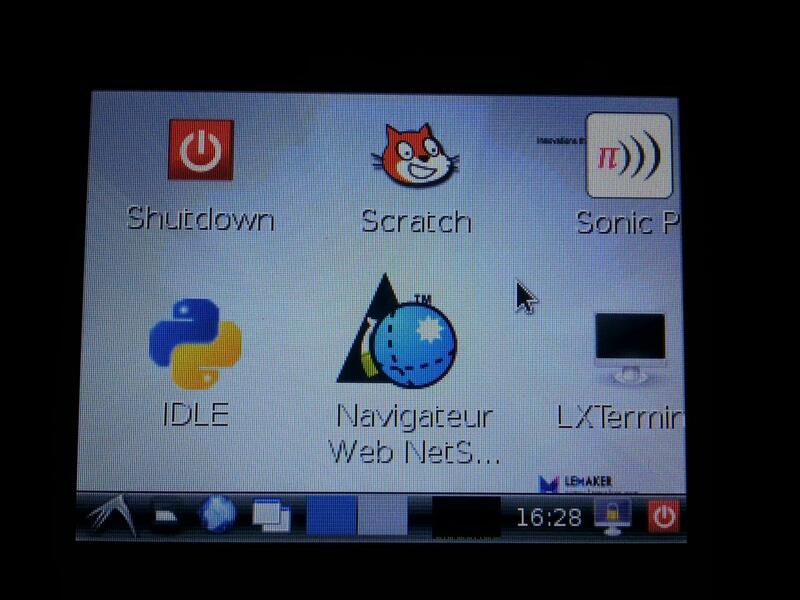 uncomment ‘lcd’ (remove the ‘#’ in front of it), and add ‘ft5x_ts‘ (touchpanel driver) on a new line. Your display should start. There’s no need for touchpanel calibration, because it’s a capacitive panel. Like the non-touch version, I really like this tiny display. 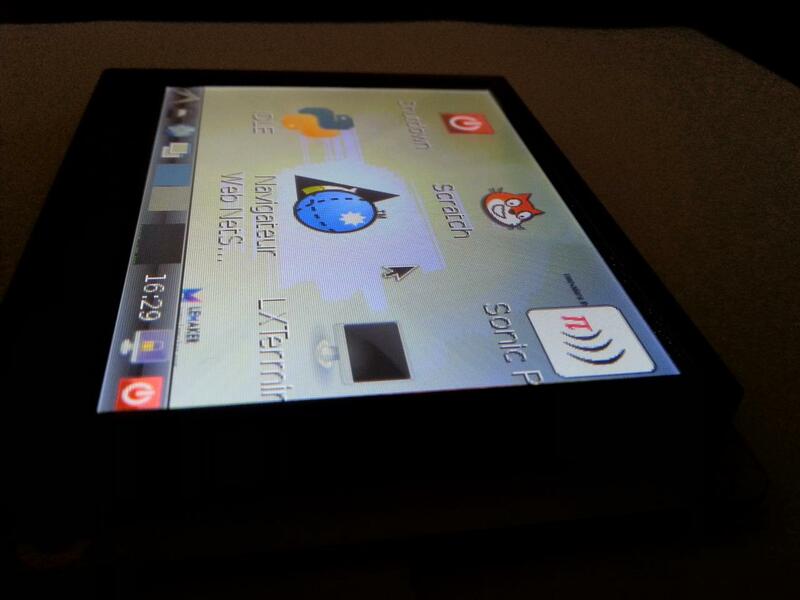 Build and display quality are great, touchpanel is very reactive, precise and finger-friendly. 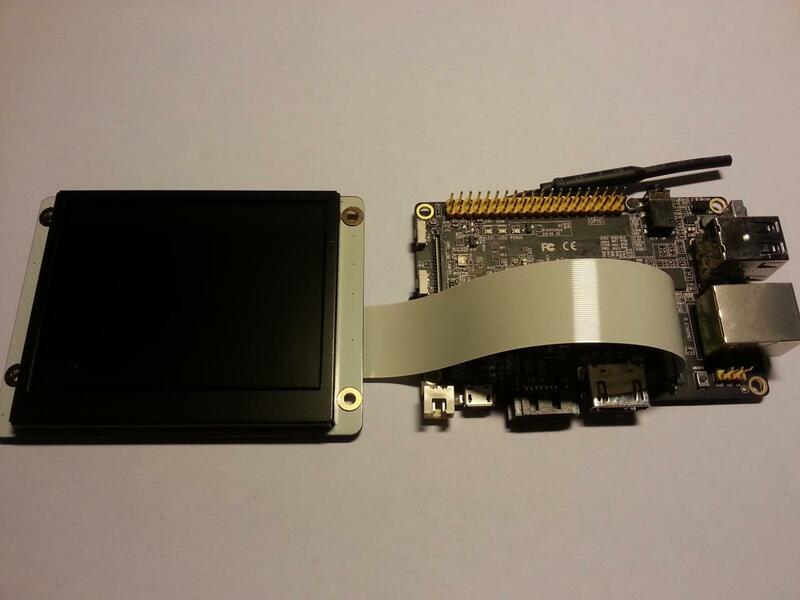 This display is perfect for embedded projects such as handheld video games, handheld instrumentation, media player, etc. Controlling the backlight is actually very easy. So TFT backlight pin is PB02 on A20 SOC. This updated RPi.GPIO adds a new RAW mode which enables to use any GPIO, using its A20 name. This is very convenient and we will use this mode. 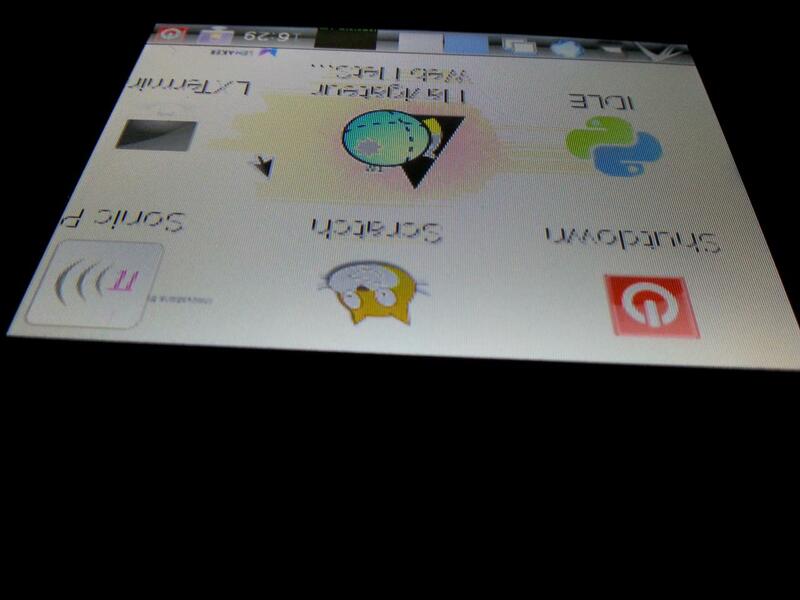 Actually, Pygame don’t seem to run on the TFT, from the console, but it works in X. So it seems to be an issue with framebuffer SDL driver. There’s a workaround. It’s possible to execute a script from the console, using X dependancies, but without actually starting the full desktop. Let’s say we want to execute /home/bananapi/my_script.py pygame script. It won’t run from console on framebuffer. Important : use the complete directory in both bash script and xinit command ! Your pygame script should now run in the console ! 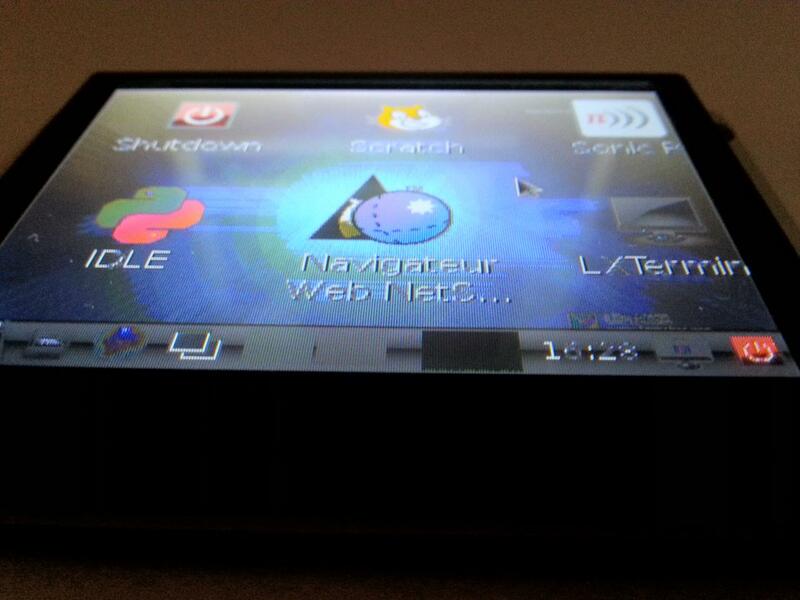 I’ve tryed to run the 7″ Touch-Display from Lemaker. 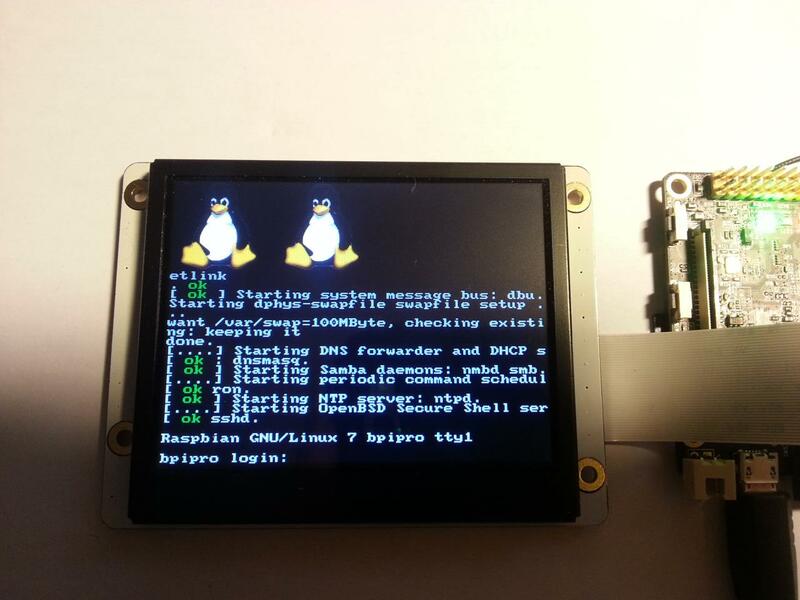 It works fine with Raspbian, but not with Bananian Linux. There is a problem with the Touch-Driver. Can you please check your display with the Bananian Linux too? The current Bananian build has a bug with the ft5x_ts driver. It should be solved in the next update.